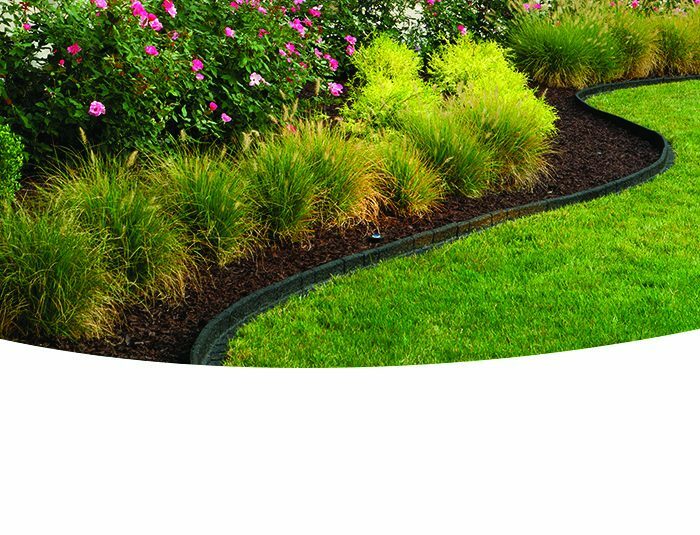 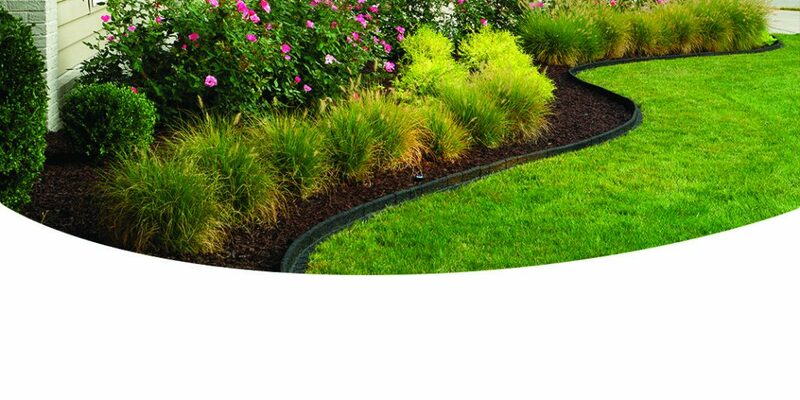 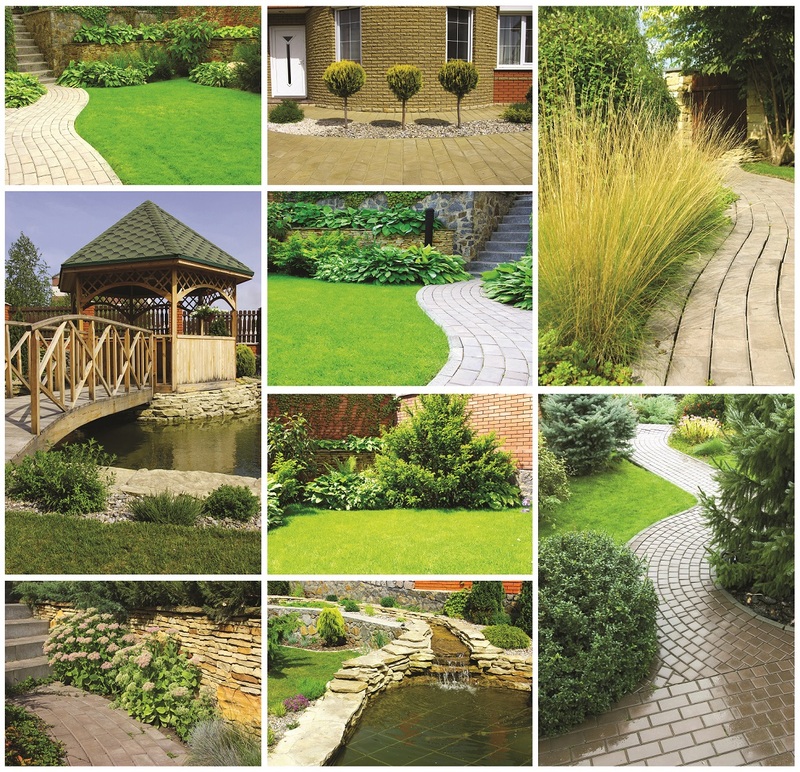 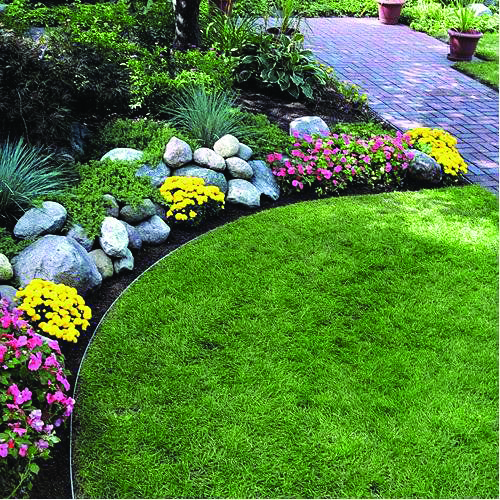 A landscaping accessory is any non-plant landscaping item that is used to provide visual interest for your garden. 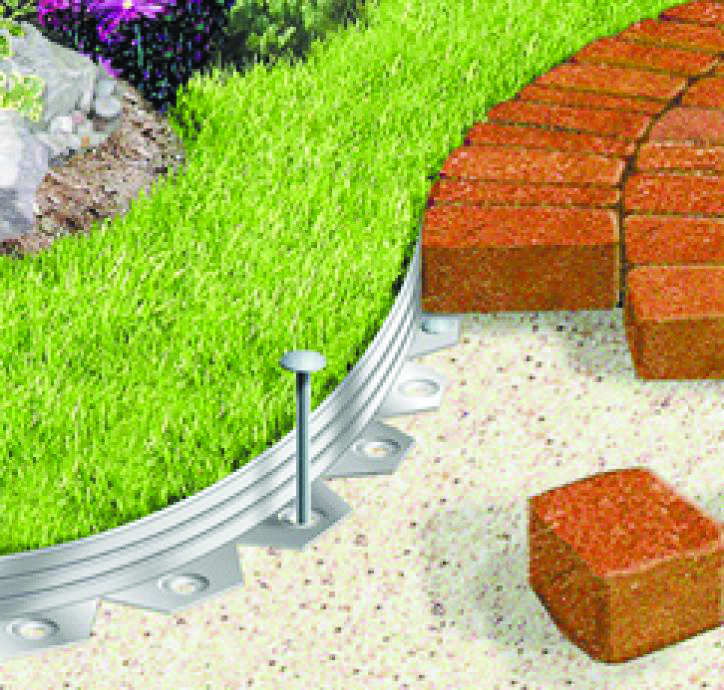 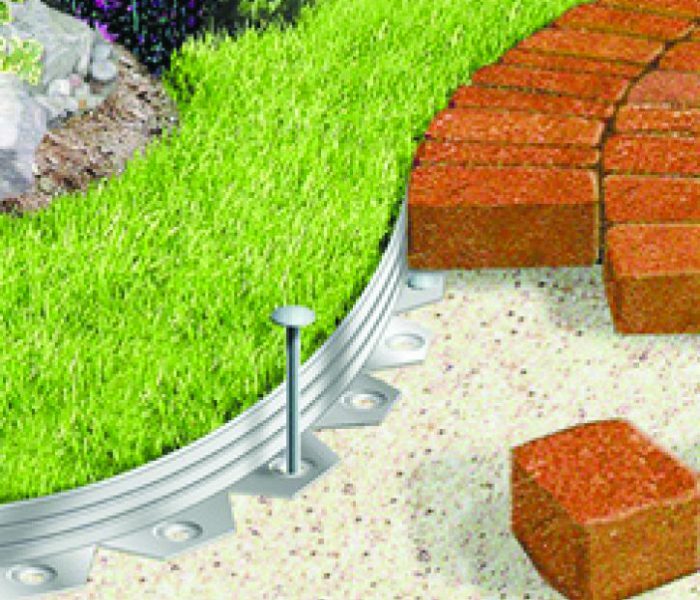 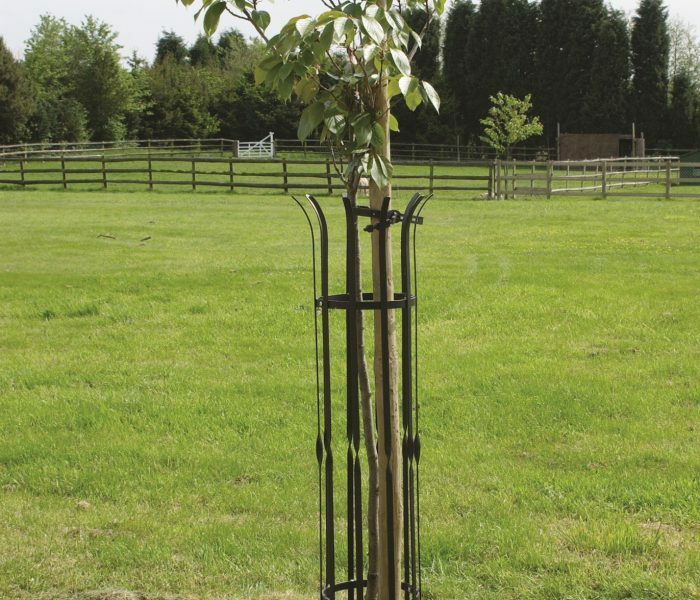 Careful selection and placement of accessories can bring harmony to your garden. 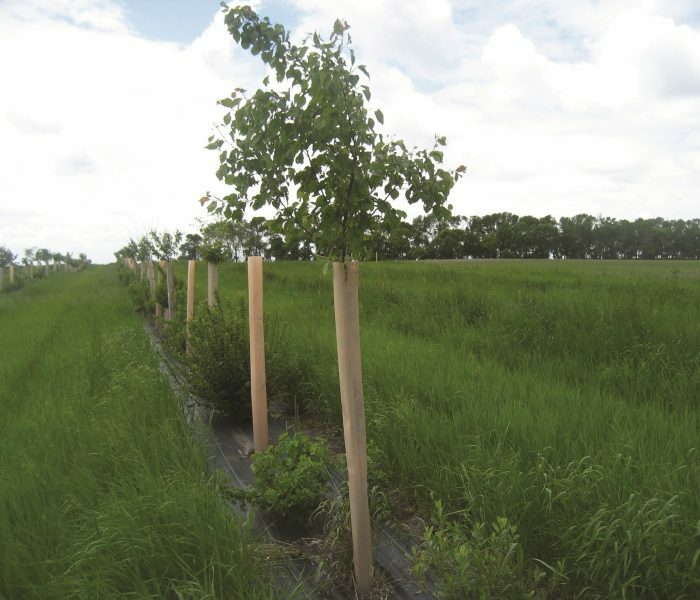 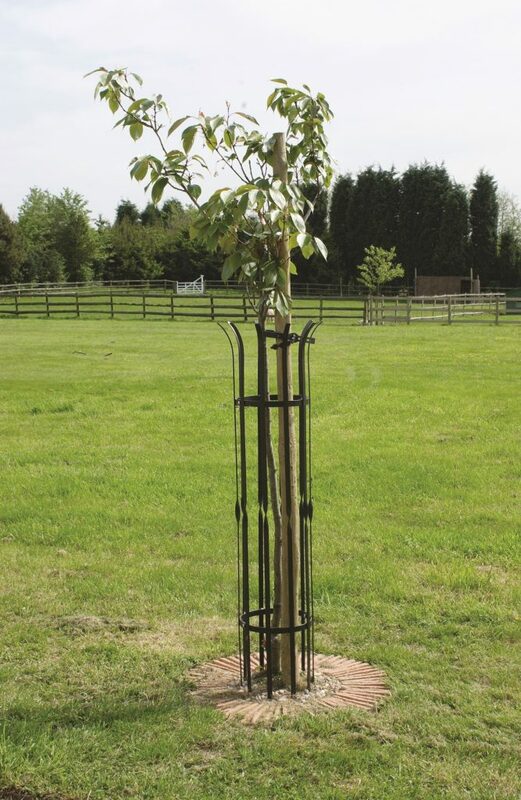 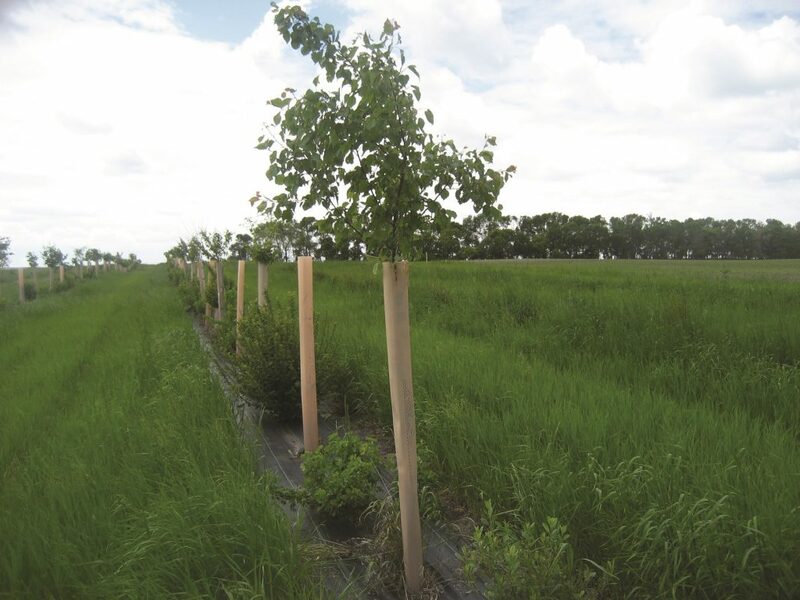 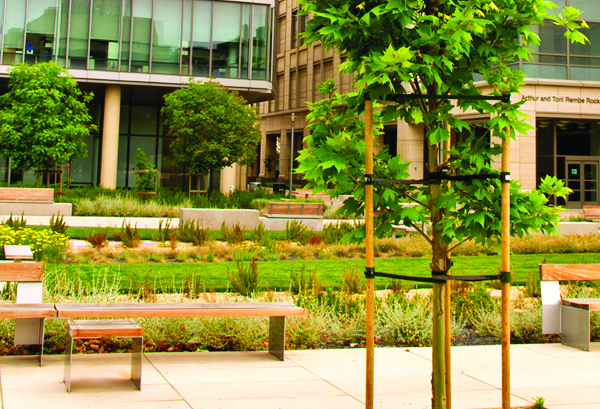 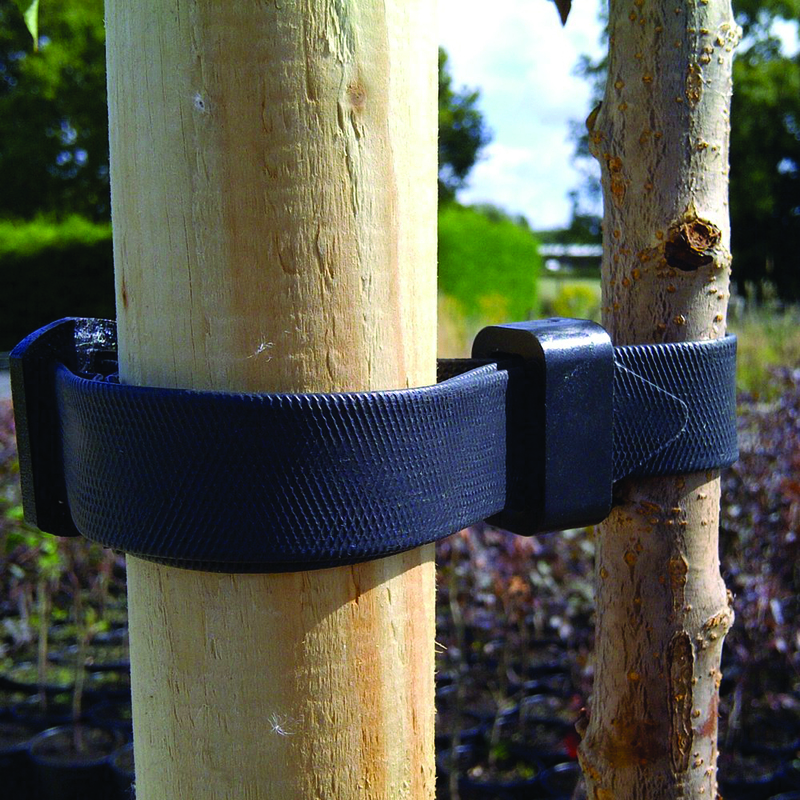 • Tree stakes: are pointed sticks or posts that are pushed into the ground to support newly planted trees, shrubs, etc. 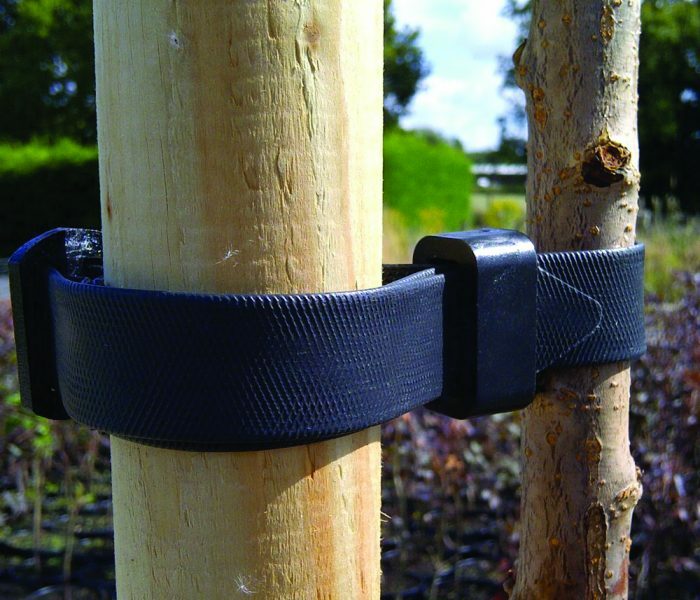 Those stakes are made of wood, bamboo, metal etc.